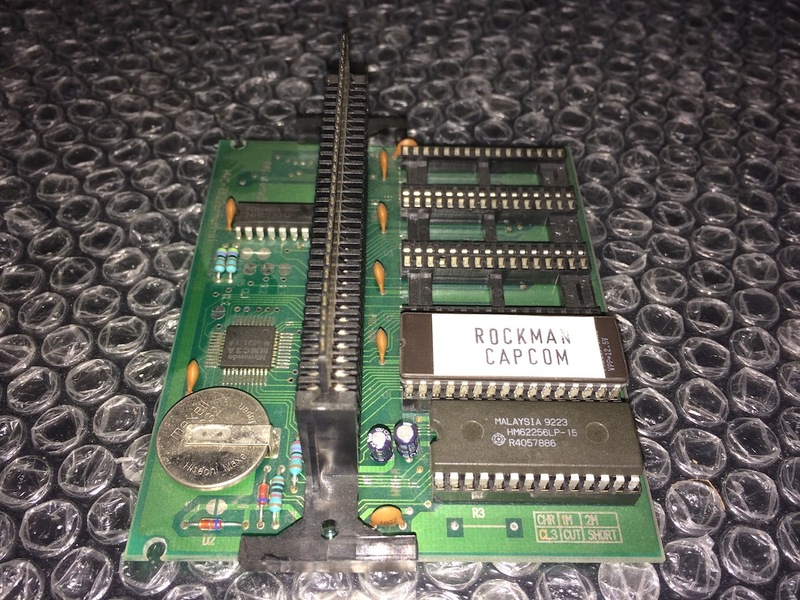 Owning a prototype of Rockman 1 is a collector's dream. What are the odds, then, that one would go on sale at Yahoo Auctions? Not so fast, friends – this one is a bona fide phony. I inquired about this item with my buddy Xnz136 (collector and dumper of various Rockman prototypes). According to him, it wouldn't be Rockman 1 on that board since it has an MMC3 mapper chip which isn't used by the first game and wasn't used until Rockman 3. What's more, the manufacture date on the EPROM is conveniently covered by the label. 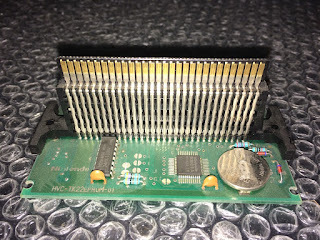 Xnz136 suspects the manufacturing date is the 23rd week of 1992 (9223), which would mean it would be either Rockman 5 or 6, unless the RAM was replaced at a later date. 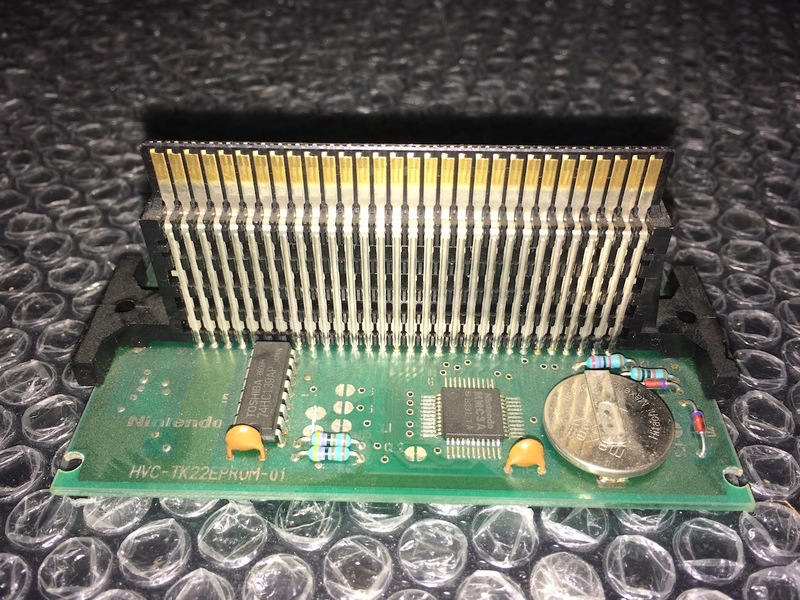 If that were the case, however, it would seem quite odd that they wouldn't have specified the game # on the EPROM, especially when they did include "CAPCOM". Pretty fishy, right? The nail in the coffin, though, is this statement from the seller: "I can't test this since I don't have a Famicom." More often than not empty development boards are passed off as prototypes on the auction block. That seems to be the case here (although we haven't determined if the seller was the buyer of one of those or not). Yahoo Auctions in Japan is a good way to get rare stuff; I use it all the time. But think carefully and rationally with something like this. If you're not sure with what you're dealing with, my inbox is always open and Xnz136 can be reached via Twitter. Hey, remember the Rockman 4 prototype cartridge that was in Yahoo auctions too? The item was selled but I can't see any dump ROM. Was this PSA really necessary? Not trying to be snarky. I'm genuinely curious what prompted this. Auctions like these deliberate pry on overseas buyers (i.e us) who may not have the know-how to identify false protos. Collectors would jump at the chance to have an RM1 prototype; the seller knows this. It's scummy and people need to know. Brah people genuinely paid $10k for a phony Mother 1 prototype. You'd be surprised. What a coincidence. I'm at Portland Retro Gaming Expo and I just went to a panel yesterday on how to identify counterfeit games. It even has a battery on it for some reason which no Rockman games used. The board itself already looks suspicious. 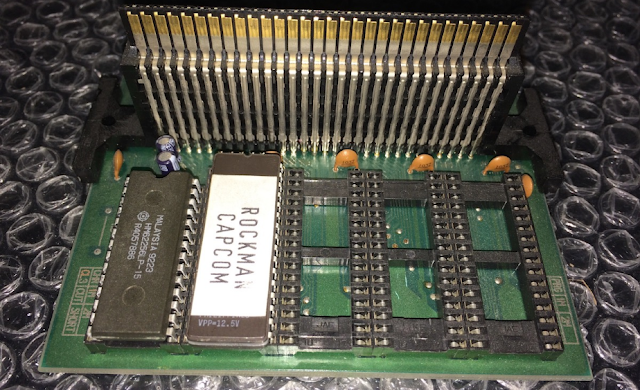 About prototype, somebody here knows who got this other Rockman X3 Prototype (Aug. 09, 1995)? I believe in this prototype have the beta appearance of Bit (maybe with shield) and Blizzard Buffalo, which appeared in the magazine EGM2.